Industry pioneer identified for legacy of supporting ultrasound adoption and education in U.S. emergency medicine. Kevin Goodwin, CEO of EchoNous and its subsidiary Signostics, has been awarded the inaugural Emergency Ultrasound Advocate Award by the American College of Emergency Physicians (ACEP). The award, bestowed at the recent 2017 ACEP Emergency Ultrasound Section annual meeting in Washington D.C., was in recognition of the historical support Goodwin has provided for the field of highly miniaturized ultrasound technology and its adoption within emergency medicine. “I am deeply honored and flattered to receive this award from ACEP and share the recognition with the many believers in ultrasound and emergency medical care over the years,” said Goodwin. 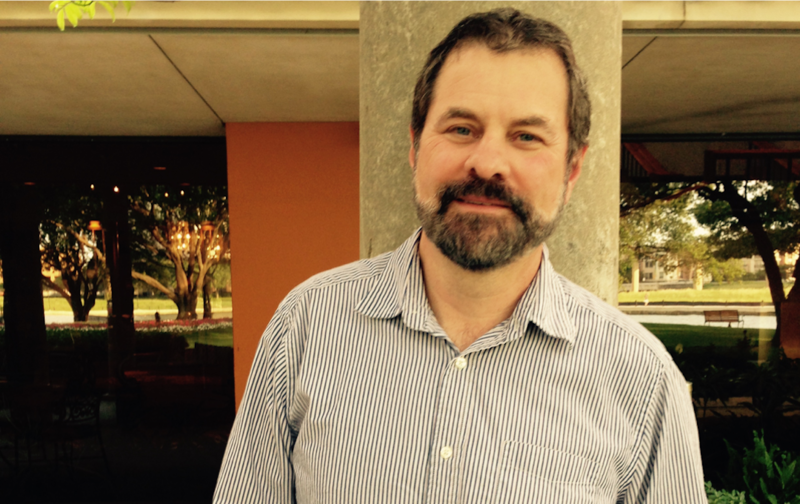 “I began working with the emergency medicine community in 1997 and have found their work and dedication to be inspirational. ACEP has made tremendous advances in the use of miniaturized ultrasound and have literally paved the way in U.S. medicine for others to adopt it as well. We are now focused on applying artificial intelligence (AI) to unlock a whole new level of ultrasound usage in medicine and I fully expect that ACEP will be a vital part of the ‘next wave’ of gains in medicine that can solve everyday problems in healthcare via intelligent ultrasound. We are on our way to unleashing the ‘next revolution’ in usage for medicine with much inspiration coming from members of ACEP. They have always pushed us to do better and create the ultimate new tool for medical care, which is exactly what we plan to do over the next two years,” continued Goodwin. As seen with Uscan, the company’s AI-driven approach has led to industry-leading accuracy, allowing health care providers to make fast and informed decisions to help patients, while reducing the unnecessary costs related to catheterizations and associated urinary tract infections. Critical to the company’s approach to ongoing machine learning, each Uscan device shares data collected to produce high resolution 3D models of the bladder —free of patient identifiers— with Uscan servers to continually improve accuracy through automated software updates. Under Goodwin’s leadership, Signostics has seen the rapid conversion of nearly 20% of U.S. health care systems to its Uscan intelligent ultrasound tool since the product’s launch in 2016. Based on a fusion of artificial intelligence and the extreme miniaturization of ultrasound, Uscan more precisely measures bladder volume and bladder wall thickness than conventional bladder scanners, resulting in significantly higher first-time measurement accuracy for nurses using the device. Capturing 32 times more imaging data than conventional bladders scanners, Uscan requires only a simple pivot-point, fanning motion over the bladder to derive much more accurate first-time measurement. Healthcare providers can then make fast and precise decisions to potentially reduce unnecessary catheterizations and associated urinary tract infections, which cost hospitals millions of dollars each year. 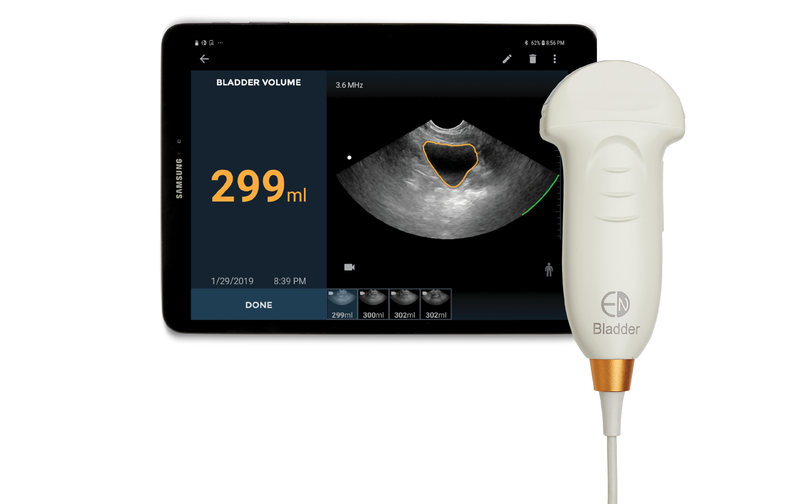 In addition to the advances in bladder care, Goodwin and the EchoNous-Signostics team are in process of delivering the ‘ultimate nursing tool’ by adding an intelligent vein-finding solution to Uscan in early 2018 to be followed by a second major AI-driven ultrasound tool that the company believes can enable large-scale gains in physical medicine practice. 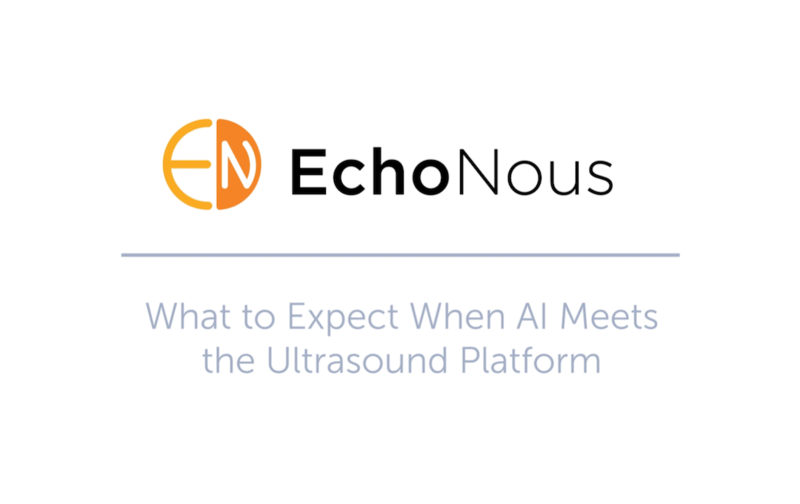 Headquartered in Seattle, Washington, EchoNous, a KKR portfolio company, is applying the emerging field of artificial intelligence (AI) with the extreme miniaturization of ultrasound to solve common everyday problems in health care. 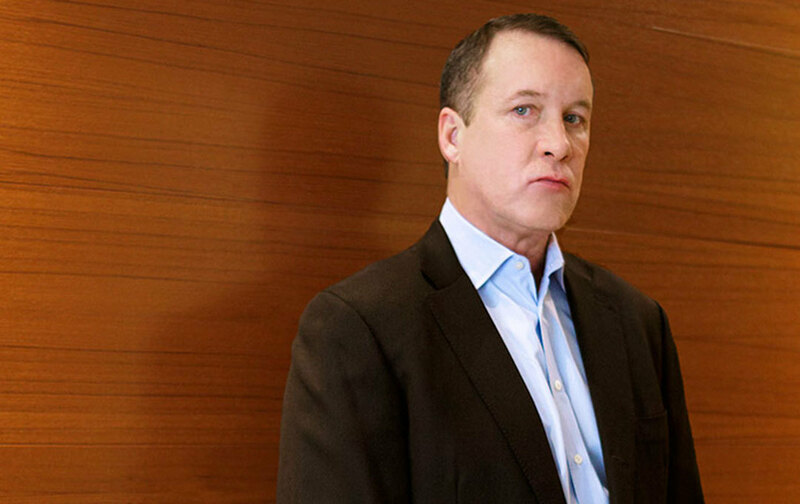 CEO and industry innovator Kevin Goodwin and EVP, COO & CIO Niko Pagoulatos, PhD, a prolific engineering leader, together direct the company based on more than 45 years of experience and new category creation in the ultrasound industry. For more information, visit www.echonous.com. The American College of Emergency Physicians promotes the highest quality of emergency care and is the leading advocate for emergency physicians, their patients and the public. Founded in 1968, ACEP today represents more than 34,000 emergency physicians, residents and medical students. Promoting the highest quality emergency care, ACEP is the leading advocate for emergency physicians and their patients. ACEP recognizes excellence in emergency medicine through a robust awards program. ACEP honors individuals who excel in this front-line medical specialty.